Never Do This. Just Say "No." 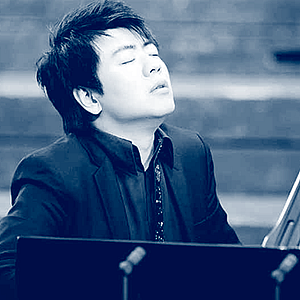 Click here to watch a pianist who is so busy focusing on making theatrical “gestures” that he ends up playing wrong notes, breaking tempo, and committing other offenses. Horowitz does a great job, just like Friedman, Rachmaninov, Hofmann, and so many others. FOR YEARS I REFUSED to listen to Glenn Gould because of his loud humming (while he performs). Friends would say, “But Jeff, Gieseking hummed. Tiegerman hummed. Why do you hold this against Gould?” The difference is that Gould’s humming destroyed the music. However, I eventually realized that if one listens to Glenn Gould while driving, somehow the engine sounds drown out all his humming. Since that time, I’ve listened to Gould with great enjoyment.